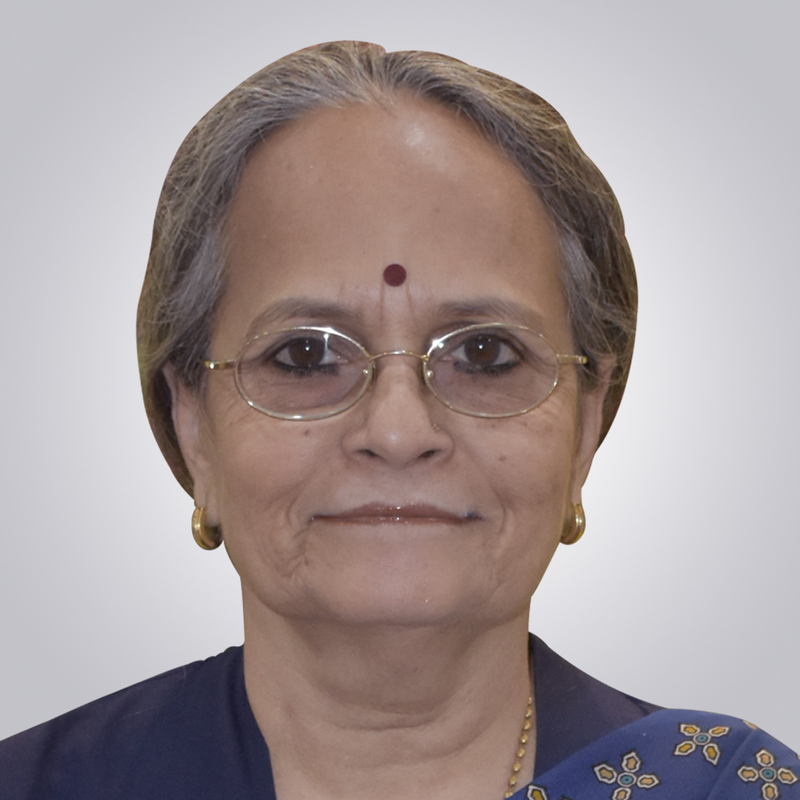 Mr. Kini joined SBI as Probationary Officer in 1967 held various key positions during 1970 -2005 and retired as Managing Director National Banking Group which is a Board level position. As MD he was responsible for (a) Operation and business of SBI's distribution network of 9000+ branches and (b) SBI’s Retail Businesses viz. Consumer Business (credit and liability products); SME Business; and Agricultural Finance. B.Tech. in Mechanical Engineering from IIT Kharagpur where he received the "Institute Silver Medal" and a P.G.P. (equivalent to an M.B.A.) from the Indian School of Business ("ISB"), Hyderabad where he was awarded the "ISB Scholar of Excellence." 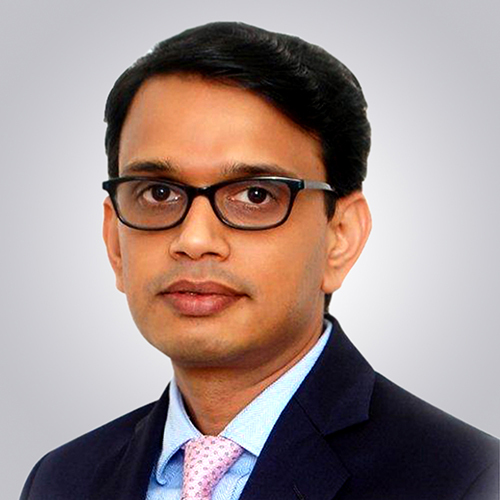 Mr. Gupta has over 18 years of rich experience handling leadership roles in financial domain with different Banks and NBFCs. Business growth & development, refining and implementing Operations strategy that include aspects such as area selection, product design and delivery, portfolio quality management are his forte. 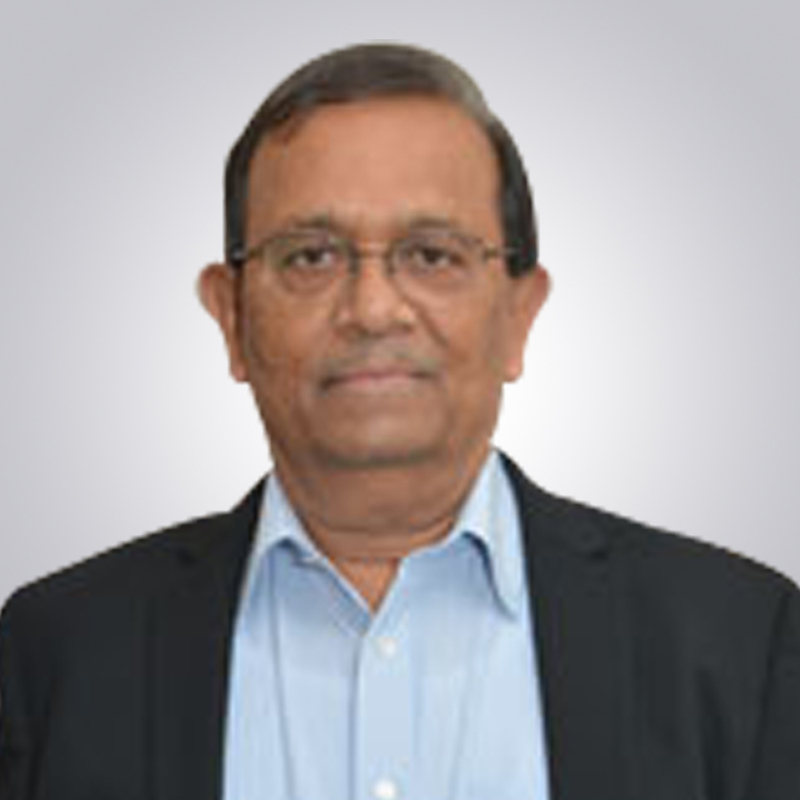 He has in-depth understanding of unsecured and secured retail lending portfolios such as that of Personal Loans, Business Loans, MSME loans, Auto Loans, Mortgages and Microfinance. He is a Management Graduate in Marketing. 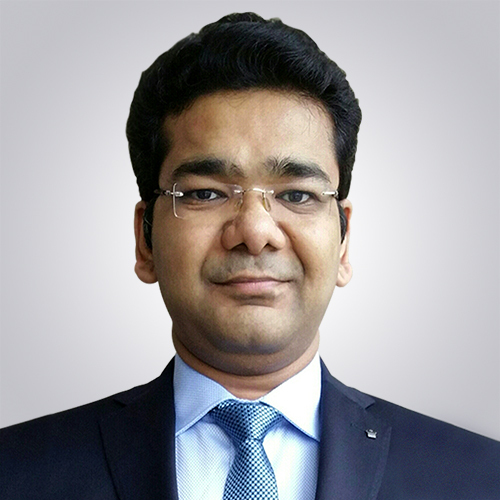 Before joining FINO, he was associated with Satin CreditCare, Fullerton India, ICICI Bank and Ashok Leyland Finance.